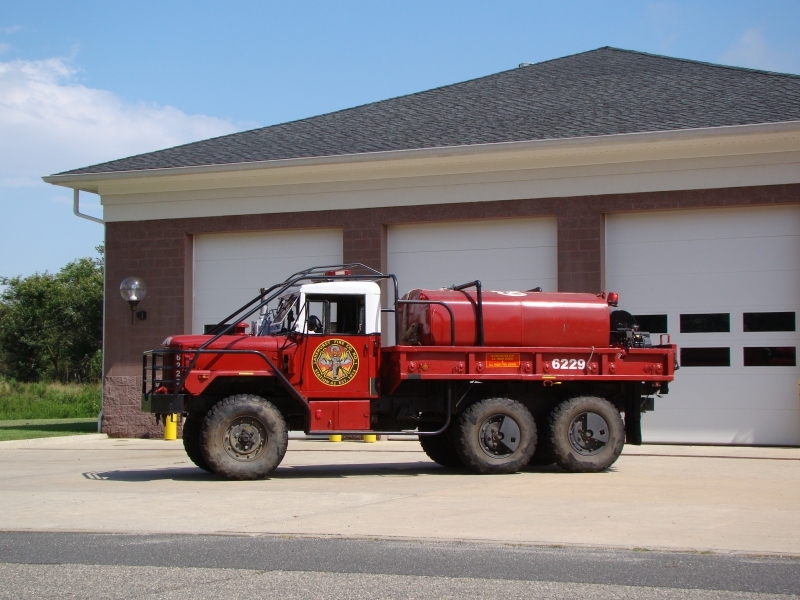 Equipment used in co-operation with the State of NJ Forest Fire Service. -Used for off road rescues. -Used for water rescues due to flooding. -Hauling supplies and 6227 generator to functions and emergency situations. -Removable Skid Unit With All Components On One Unit.